Winnie Harlow is a model with the vitiligo. She has won the TV Show America’s Next Top Model. 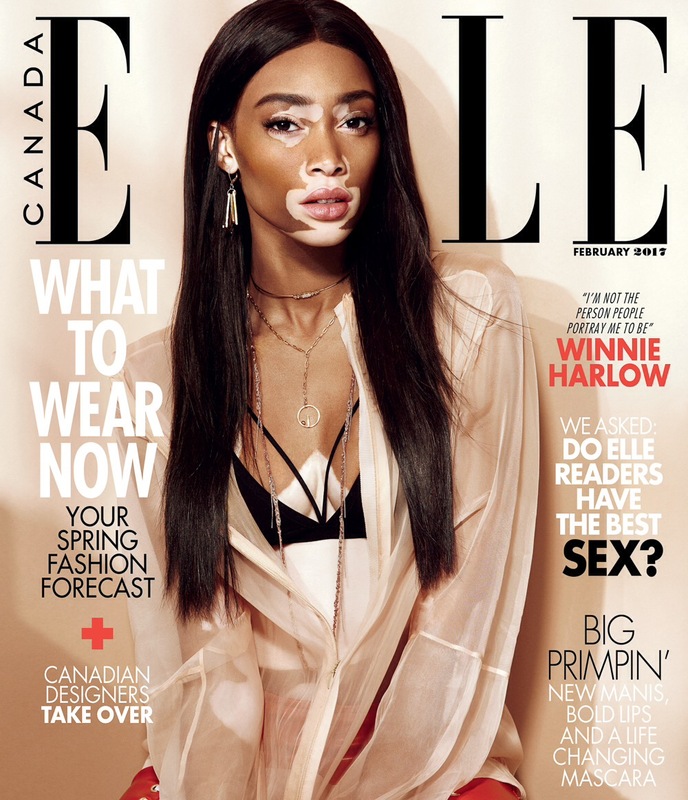 Model Winnie Harlow just got her first Elle Magazine cover. The America Next Model winner is casual and chic as she graced we first Elle Magazine cover for Elle Canada. The Canadian said that she is the representative of the vitiligo, she said that she doesn’t want to talk about it anymore, she said that if someone is interested about the vitiligo, he can make his own search.